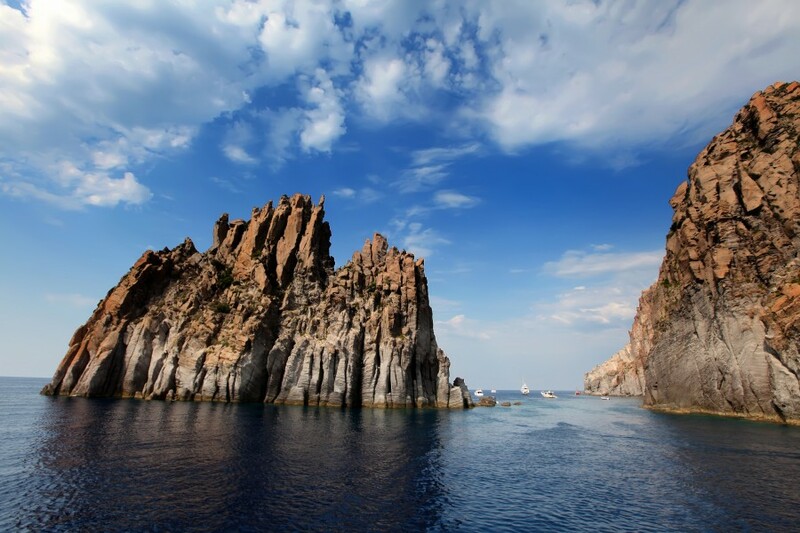 Sailing around Sicily and its Aeolian Islands are great for crews who are adventurous as much in their exploration as their taste buds; this is the only place in the Mediterranean where you can anchor your yacht and watch a live volcano in action. On this route you can start from any of our three bases, Palermo, Sant Agata or Portorosa and use your two weeks to island hop round at your leisure. In the summer months the winds and weather on the northern and western side of Sicily is typically Mediterranean. The prevailing wind is north westerly with an average of a force 3 to 4. Arriving in sunny Sicily you can pick up your boat from one of our three bases, from Palermo, Sant Agata or Portorosa. After you've checked in it's time for a quayside beer in the sunshine! 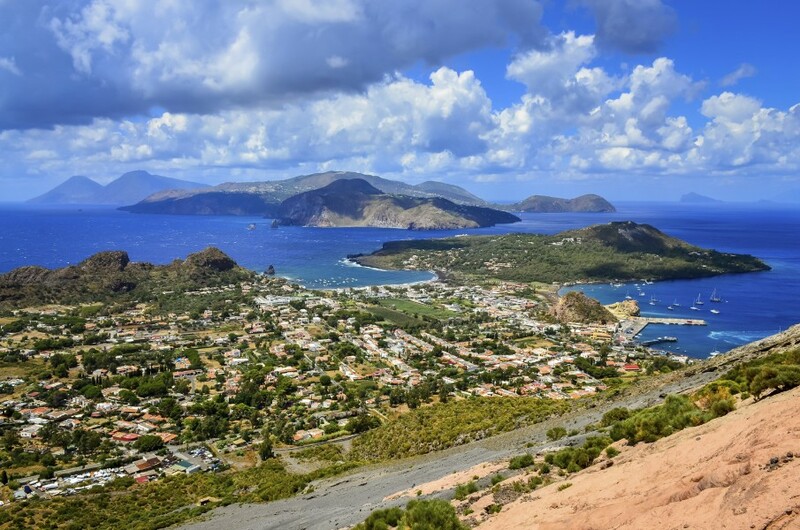 Our advice for the first few days is to head over to the Aeolian Islands. During these days you can sail between the stunning Sicilian volcanoes and explore the natural beauty that Sicily has to offer. Head to Vulcano first, a short hop from Sant Agata or Portorosa, if you're coming from Palermo it is a longer first day (around 8 hours). 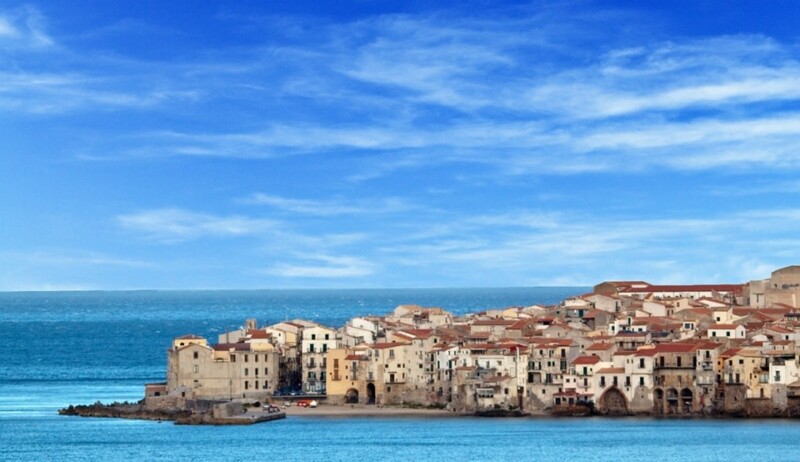 If you fancy breaking the sail up a bit we suggest stopping off in Cefalu, a beautiful seaside town with lovely sandy beaches. Vulcano itself is is quite spectacular with mud baths, hot springs and of the the Foss di Vulcano to explore you won't be short of things to see and do. After Vulcano its a very short hop over to Panarea. This island is a car free zone so you can enjoy the white washed houses without having to avoid any traffic. Nearby there are also some wonderful underwater 'fumaroles' and crags to explore. From Panarea its another nice easy sail up to the northernmost Aeolian Island, Stromboli. 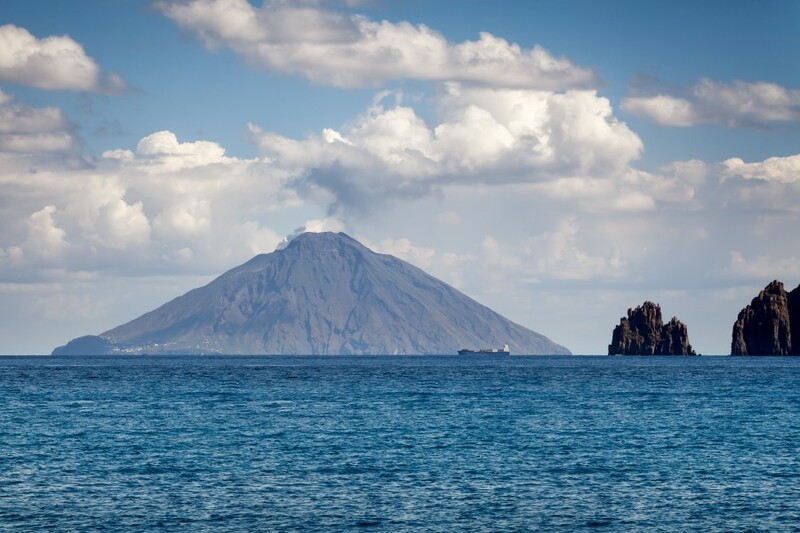 Possbily one of the most popular islands in the archipelago, Stromboli is a live volcano, so look out for blackened earth and volcanic scenery. Use the next few days to explore the smaller islands of Sicily in all their untouched glory. We suggest Salina as your next stop. Salina is quite the contrast to her Aeolian sister islands. Salina has a lush and colourful landscape thanks to its many fresh water springs, the only island to have them, which mixed with its volcanic soil make for a breathtaking landscape. From Salina a nice sail on is to Filicudi, around 10 miles. 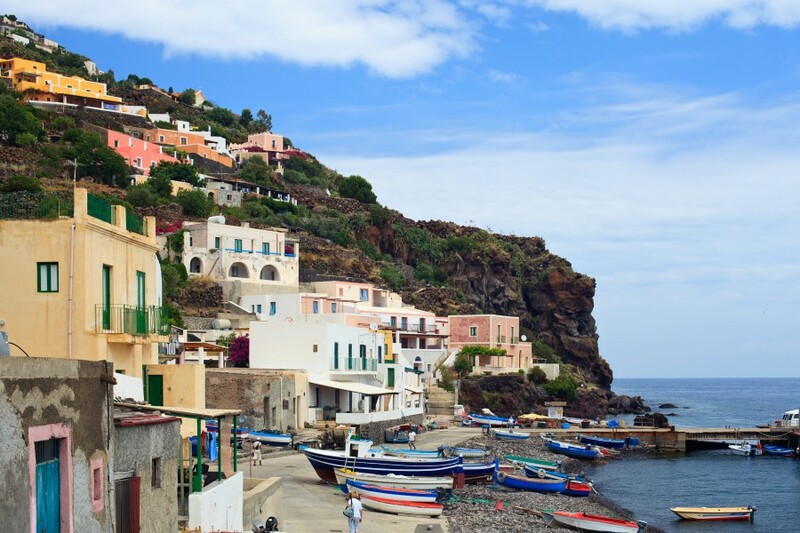 Filicudi is a tiny little island, only 9km square. 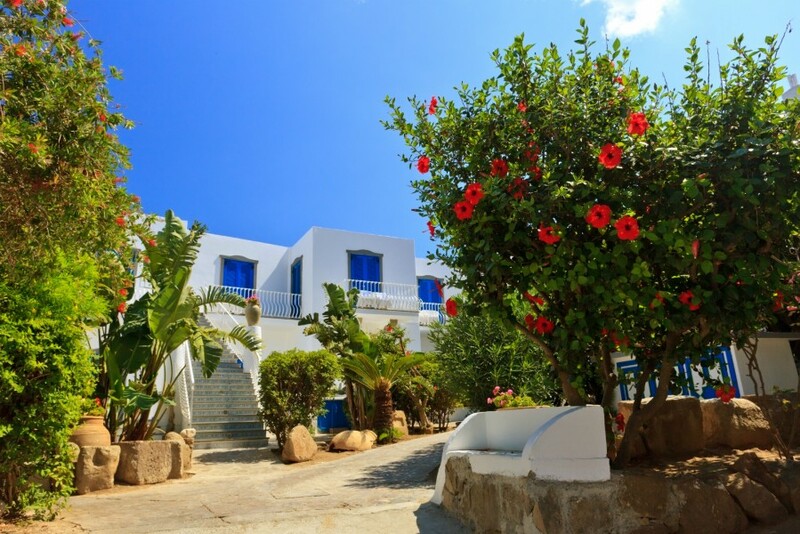 It's lack of mass tourism is a huge draw and it's white washed village Pecorini Mare is very quaint with a simple beach and restaurant. A great place to get away from it all. 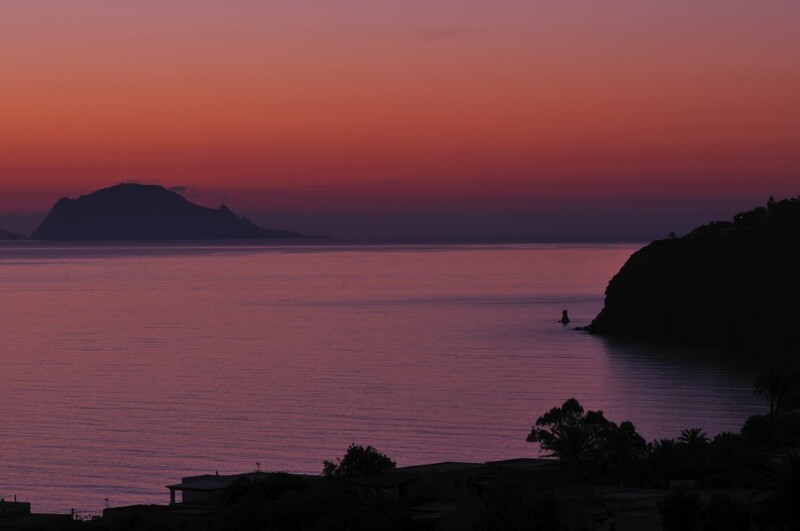 Alicudi is a great follow on from Filicudi and if its possible it's even smaller than Filicudi! Alcudi is also known as the 'island of heather' and when its stunning pink sunset covers its surface in spring its quite the sight to behold! You've seen all the the Aeolian Islands has to offer and now its time to head back over the mainland to continue your exploration of Sicily. A longer sail than between the Aeolian Islands, from Alicudi to Palermo is around 50 miles. Once in Palermo you can relax, the marina here has all facilites you could want and the town itself has a great mixture of culture, history and nightlife, not to mention the food! A nice short sail on from Palermo is to San Vito. 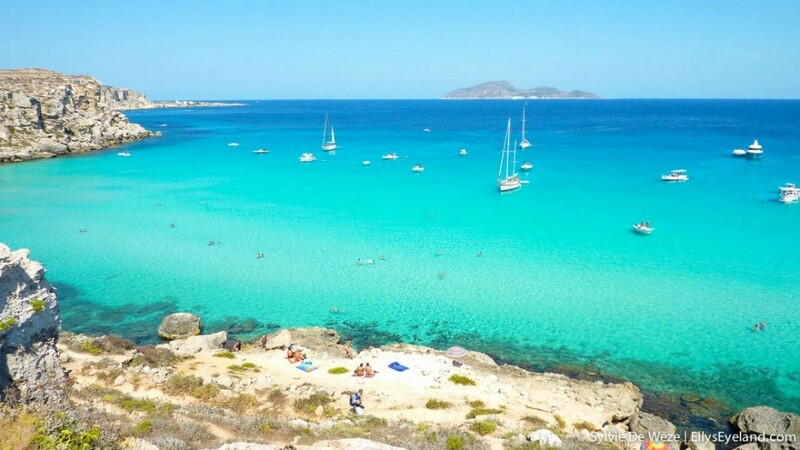 Since it's quite a long sail getting back from the Aeolian Islands, have a relaxing next day heading to San Vito, a beautiful town sandwiched between mountains. Make sure you try a Panini con Panelle whilst you're there, a traditional Sicilian dish. 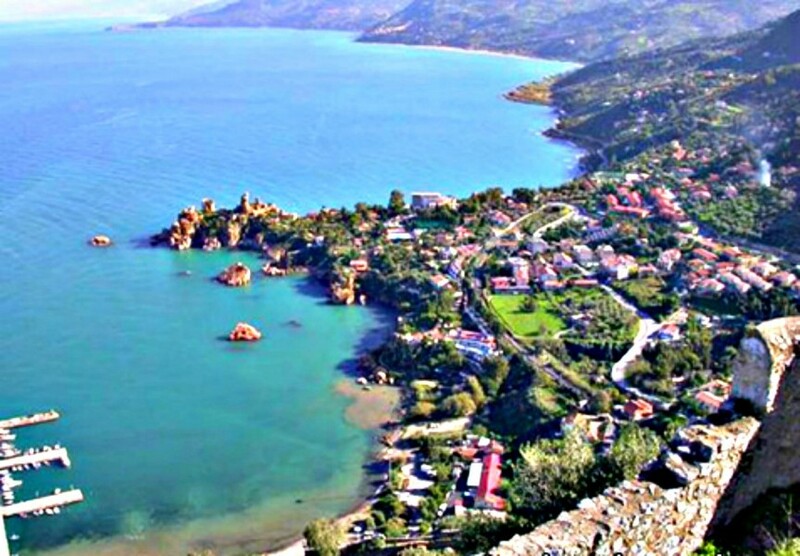 You've seen one set of Sicilian islands why not explore another? The Egadi Islands are a good sail from San Vito. 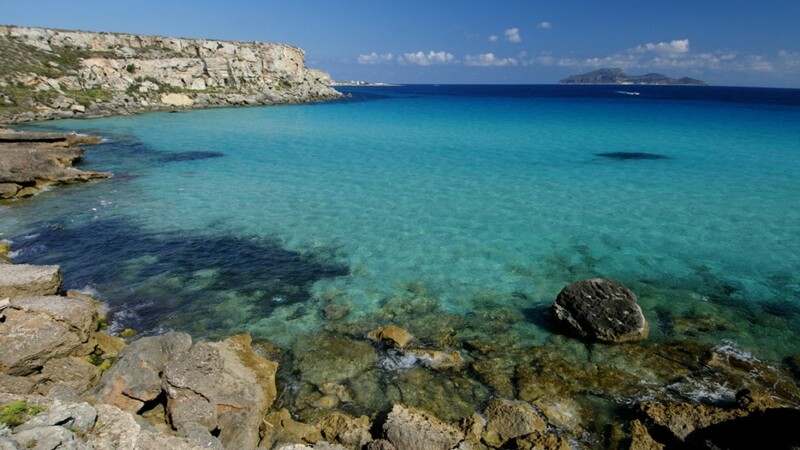 Head to Favignana first. Here you'll find lots of tuna fisheries but the island is most popular for diving and snorkelling so don't forget your flippers! 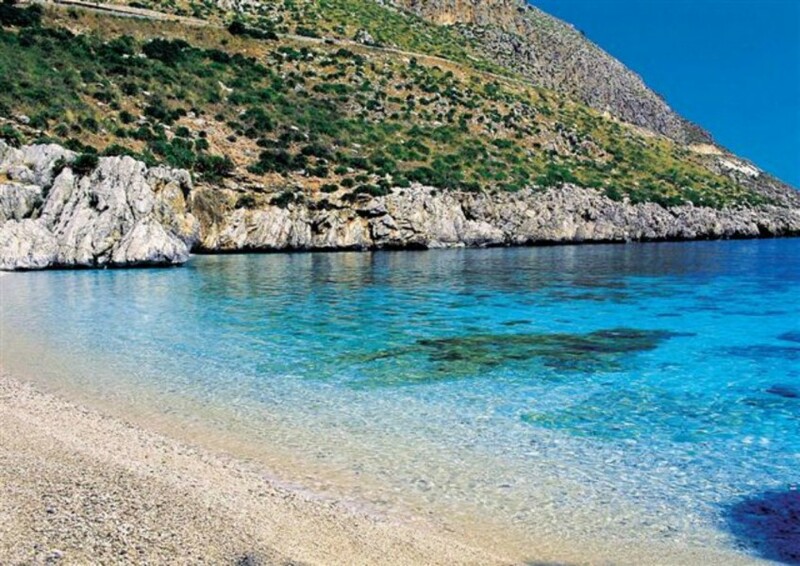 Marettimo is another great island in this archipelago to visit. A very short sail from Favignana, Marettimo got its name from the large amounts of thyme on the island, which makes for a great landscape. It's time to head back to the mainland now. When returning back to base most charter companies like you to be back between 4-6pm and then the only thing left to do is to return to the base and enjoy one last Italian feast! Remember depending on which base you're chartering from you might not be able to reach all these destinations in two weeks, this is just a rough guide!